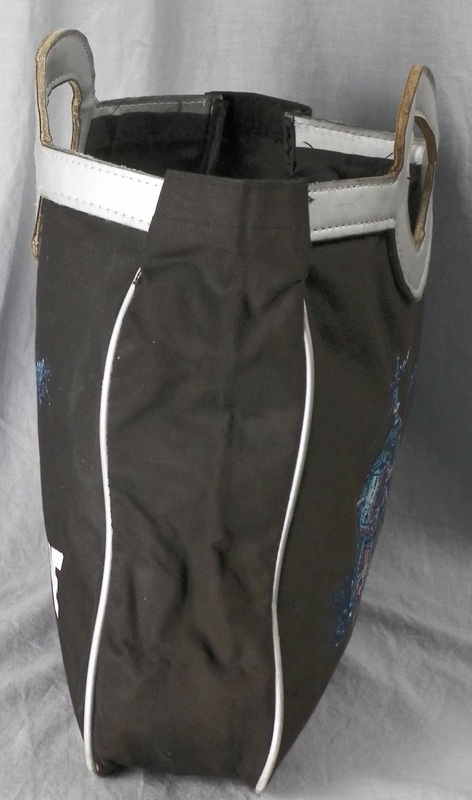 Well you know it’s going to get taken from the kid anyway, might as well make it quick and easy. 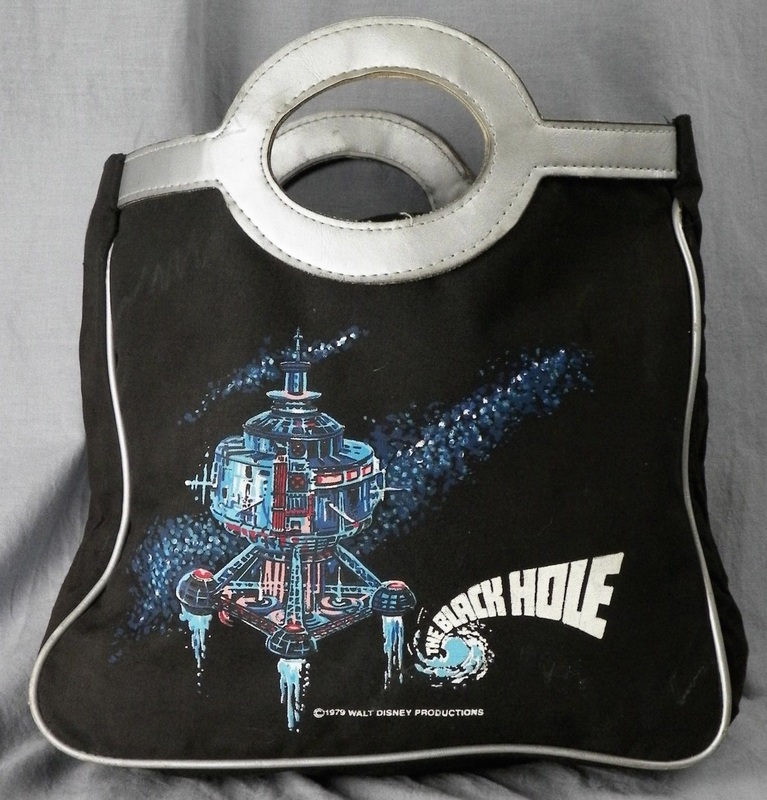 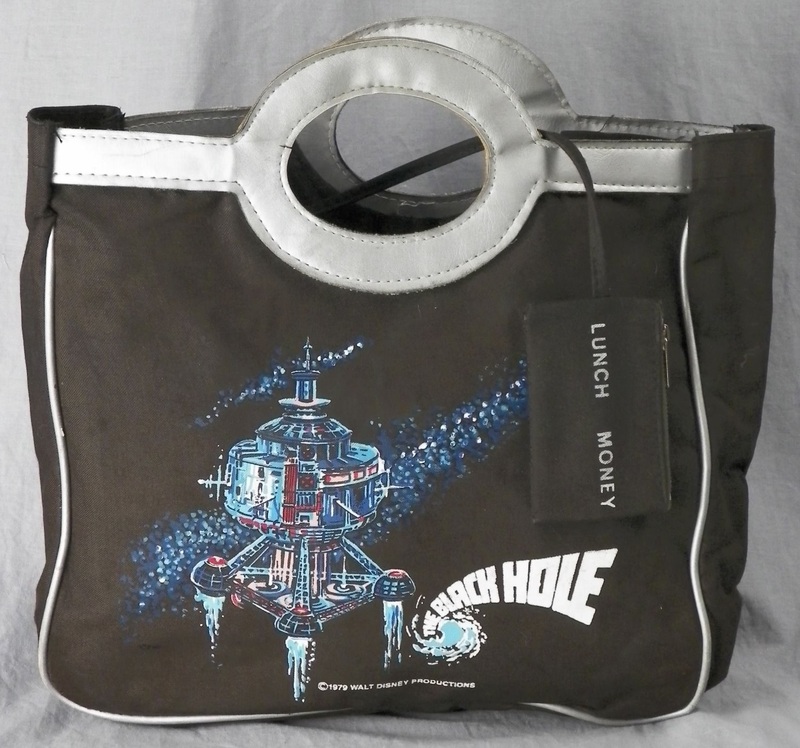 The question is what really happens to stuff you put in a “black hole” bag? 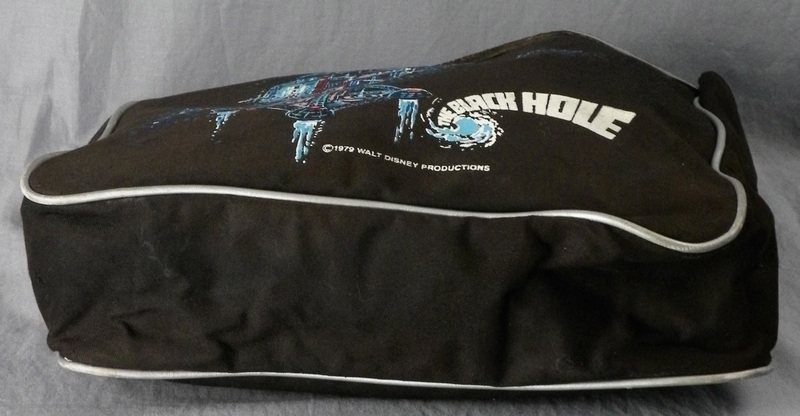 I put all my math books in a special “black hole” bag.